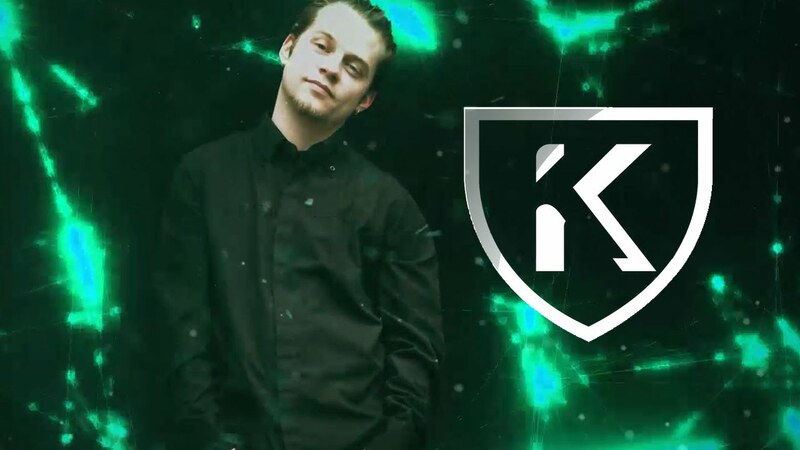 Neil Hatherall, the man behind the King Kornelius moniker, is a self taught EDM producer residing in Ontario Canada. First entering the electronic music scene in 2010 he has since been busy building his throne made of epic melodies, heavy bass lines and pounding drums; All of which are bred together to create an emotional roller coaster music addicts flock to. Ironically choosing a career that entirely revolves around his ears, Neil has suffered from hearing problems since childhood. A condition that prevents fluid in the inner ear from draining properly means he experiences distorted/muffled hearing, ear pain and tinnitus. Despite this obstacle often present while creating and performing music, Neil perseveres toward his goals of world-wide recognition. Rather than following footsteps, Neil is dedicated to creating his own path to success. A desire to be known for having a unique style of music forces him to create it all from scratch. He hand makes and designs all his synths and sounds, never using a preset or any sampled sounds with out some kind of modulation or effects processing. This can range from constructing his kick drums from a set of 4 or 5 different samples, to field recording and incorporating his own samples and sound effects. Or from layering synths with lengthy effects chains, to writing, performing and recording his own vocals and live instruments. Neil believes this to be the only way to create a truly original style of music, and the world is well on it's way to recognizing him for it. In just 3 years, the King Kornelius name has over 42 Beatport releases on 23 renown record labels including Bug Eyed, Burn the Fire, and Big Fish. An EP 'It's time to die!' reached #3 in the top 100 releases in the beatport Electro House category. The single, 'Regicide,' made it to #12 in the drum and bass category, and a collaboration with BC's Soulfix and Australian vocalist, Jay Jacob, entitled 'Broken" reached #14 in the dubstep top 100. With many other chart toppers under his belt, and lots more to come, King Kornelius has establish validity to his name. And despite hearing issues, Neil pushes through to show the world what he is made of.